The diets that we eat can often cause havoc on our systems. Often, we don’t go to the bathroom as easily or as frequently as we’d like to, and this can be very frustrating. Not only can you become discouraged, but it can actually be painful to be backed up in such a manner. It may even cause some nasty and negative health effects. No one wants to feel this way or worry about his or her health because of a stoppage in the works. Of course, it can be worrisome to add more medications or chemicals to the mix by buying over-the-counter laxatives or getting a prescription from a doctor. Your best bet when you start to feel a bout of constipation come on is to try one of these 17 homemade and/or natural laxatives to find some relief without the risks and side effects of medicines, or the embarrassment of purchasing them. Add raspberries and blackberries to your diet. 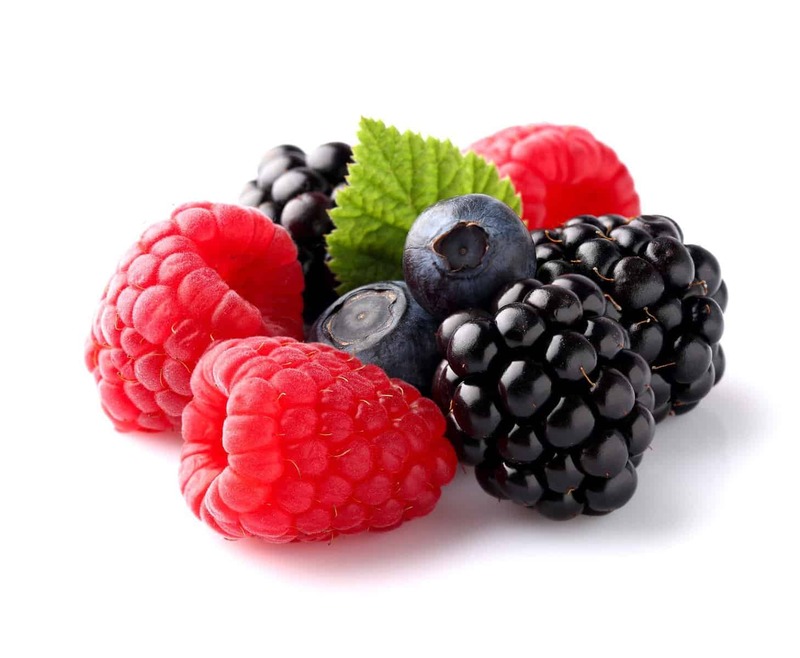 This sounds rather simplistic, but both of these berries are powerhouses when it comes to fiber, and fiber is something that your system needs to get jumpstarted. You’ll get about 8 grams of fiber per cup of these berries. You can add them to different meals during the day to help you boost your fiber. Who knew a natural laxative could be so tasty? Plus, you’ll get the additional health benefits of adding fresh fruit to your diet. It may sound strange that you need to oil up your stomach, but olive oil can work well as a natural laxative. Take a tablespoon in the morning before you’ve had anything to eat or drink to help your system start moving again. You can mix a tablespoon of olive oil and a teaspoon of lemon juice if you’d prefer not to swallow straight olive oil. Most people think of lemons as something that’s great in tea for colds or sore throats, but lemon juice can also be helpful with your digestive system thanks to the citric acid in it. You’ll need to use one fresh lemon and a cup of warm water. The water will help because constipation can often come from dehydration. Squeeze the lemon and mix it with the water, then drink it up. This laxative remedy is sure to perk up some people. Coffee is a natural laxative as long as a person doesn’t overdo it. A cup or two is enough to help stimulate your system. 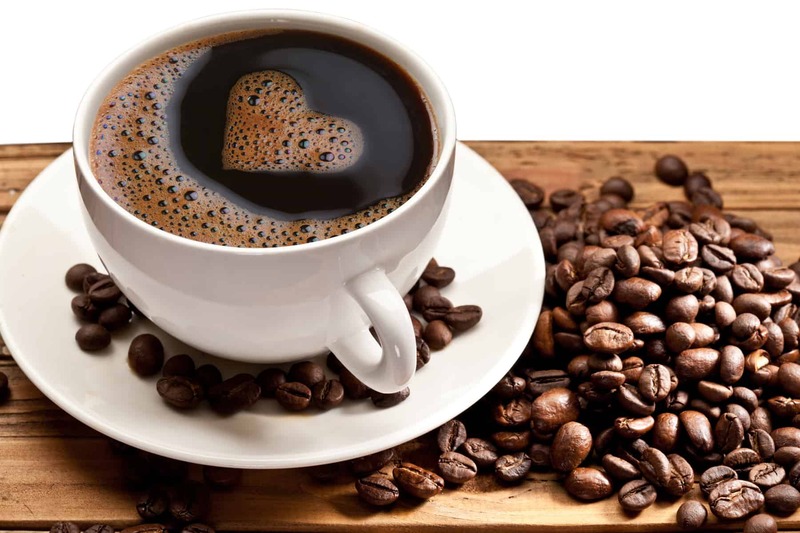 Too much can allow the coffee to act as a diuretic, which results in it taking much-needed water from your system and turning it into an agent for your constipation. If you’re drinking too much coffee, you may want to cut down to see if that helps your system. 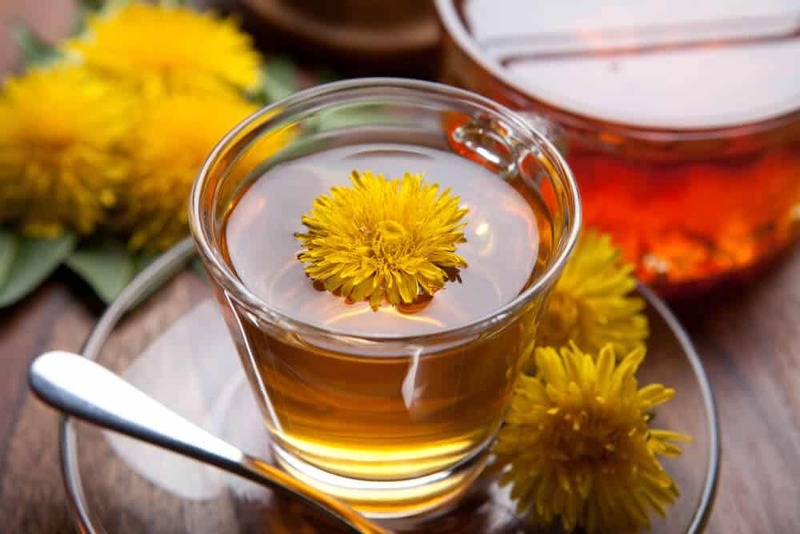 Dandelion tea can act as both a laxative and as a way to reduce water retention. Water retention can often make you feel bloated and uncomfortable just like constipation. You can buy tea bags containing this tea, or you can make your own. Do this by using one or two teaspoons of dried leaves from dandelions and a cup of boiling water. Steep the tea for about six minutes, and enjoy. The taste can be bitter, so you may want to add honey or some other natural sweetener. Baking soda is a bicarbonate, which you may only consider as something for upset stomachs, but you can also use it as a natural laxative. You’ll want to mix ¼ cup of water with a teaspoon of baking soda to consume. Chug this, as it can help the mixture to work better the quicker it goes down, and this may also help with the taste. 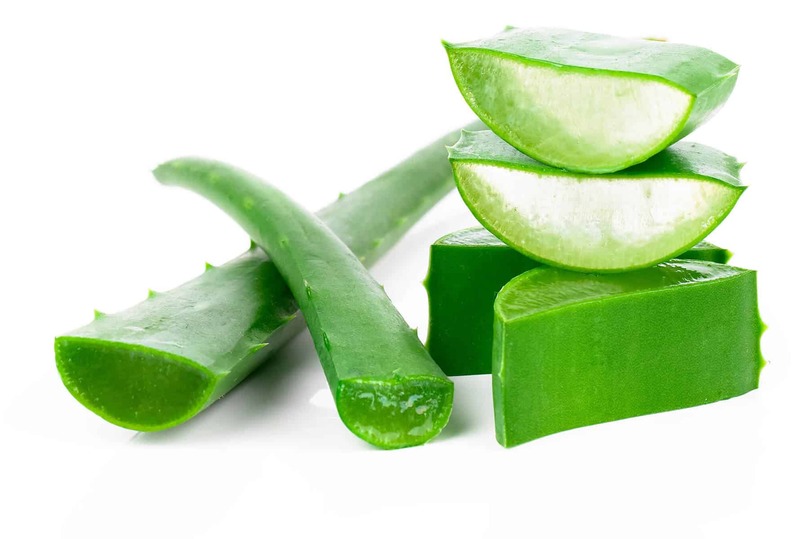 Aloe﻿ is another one of those things that people associate with another remedy, for burns, but it can also be good as a laxative. You may want to try aloe juice rather than trying to eat the thick gel, but it’s up to you which you prefer. If you opt for the gel, you can add about two tablespoons of it to any fruit juice you enjoy in the morning. If you drink the juice, you should use about a cup. The magical fruit that makes you "you-know" is also a great laxative. As with the berries in number 1, beans have a high amount of fiber along with other nutrients. Depending on the type of beans you eat, you can expect to get about 12 to 19 grams of fiber. There are some fun recipes available online on how you can add beans to your diet that taste great and help to act as a natural laxative for your system. Watermelon is another great fruit for dealing with constipation because of the high water content it contains. It is also another good source of that all-important fiber. This is one remedy that you can talk just about anyone into taking, but keep in mind that too much of a good thing can be bad for you. If you overdo eating watermelon you can cause the opposite problem to constipation, diarrhea. 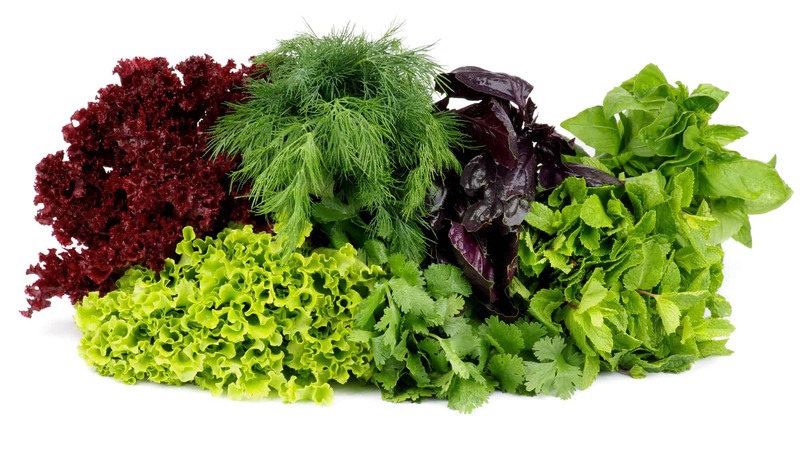 You’ve probably heard a lot of different reasons that you should be adding kale, spinach, and other leafy greens into your diet. Here’s one more great reason: they contain plenty of fiber. A salad can be just what you need to help get your system moving along. The magnesium that these leaves have can help to soften your stool and make it easier to go. You should drink water and other liquids, such as naturally sweetened fruit and vegetable juices and clear soups, to help the fiber work better. This change should make your stools softer and easier to pass (source). Pumpkin is more than just for pies. Pumpkin has a large amount of fiber, is low in sugar and carbs, and contains potassium. Potassium is good for your system as it is a natural electrolyte that helps balance your digestive tract. Blackstrap molasses might be slow moving because of the thick viscosity of it, but it’s good for getting your system flowing right. Molasses is something that you can consume without adding it to anything, or you can add it to your favorite tea or other food. You’ll want to consume about a teaspoon no matter which method you’re using. There’s a whole movement towards adding seeds to diets for the health benefits, and one of those benefits is as a laxative. Flaxseed is a great laxative, and it’s really easy to add to your diet for the laxative qualities. You’ll want to mix an eight-ounce glass of orange juice with pulp and a tablespoon of flaxseed oil. You may not have noticed in the past that yogurt has a little message on it about active cultures. These active cultures are actually healthy bacteria that can help your gut’s health. Eating yogurt is good for your intestinal health, and that can help to smooth out you roughly running digestive system. Keep in mind that if dairy causes constipation for your system, you’ll want to bypass this particular natural laxative. Getting up to walk and exercise can help to get your body moving as it should, both inside and out. 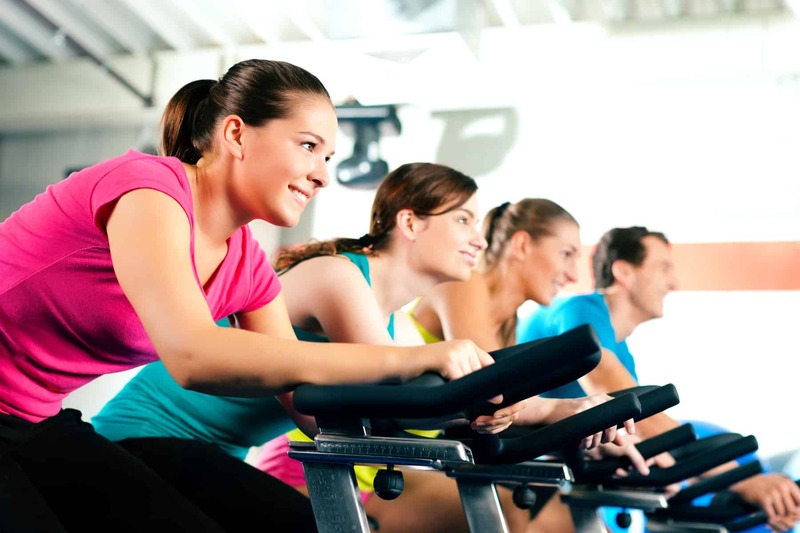 Exercise will help to move food through your system quicker than it would if you were sedentary, which helps to keep more water in the stool rather than being absorbed into your system. Lack of water can be what’s stopping it from moving through your system easily and make it hard to push out when it finally happens. You need to listen to your body and its rhythms. When your body tells you that you need to go, you need to go. It’s easy to try to push down the urge to use the bathroom in our busy lives and wait until we really have to go because we want to get that next task done or wait for our break. The thing is that when you’re pushing down urges your body is using to tell you something, you’re throwing off your natural rhythms. This behavior could be causing your issues, and if you stop stopping yourself from going, you may see benefits. Behavioral changes can be helpful. You should try to defecate every day at the same time, preferably 15 to 45 minutes after breakfast, because the ingestion of food stimulates colonic motility. Make sure you give yourself enough time to have a bowel movement, and use the bathroom as soon as you feel the need to go (source). Finally, the old-fashioned favorite, prunes, is still a great way to keep your body regular. Prunes have gotten a bad rap as they seem to be synonymous with old age, but they’re just dried plums. Those that enjoy plums will like prunes. The same is true for dried apricots. At the end of the day, talking about our bathroom habits can be very uncomfortable - just about as uncomfortable as constipation for many of us. These natural remedies can help to end the problem without having to go to someone else for assistance and without purchasing some over-the-counter items that the cashier will see. You will start to feel better about being able to find a remedy that works wonders for you and stops the problem. If it gets to the point where you’re still not feeling relief it can be time to see your physician, but give these a try before you take that step. Do you have a favorite go-to remedy that you use to help things move along when your body is having a problem? Be sure to share your favorites in the comments below to help other readers that may be going through this issue.